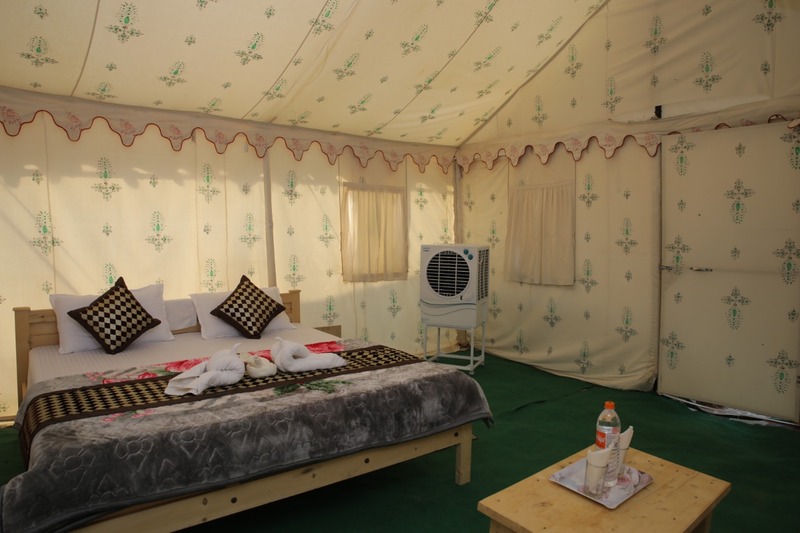 Our tents are loaded with present day luxuries keeping in mind the end goal to offer you full solace. You will appreciate the people music and move alongside customary beverages of the place while outdoors in the sand hill. We invite couples, honeymooners, families and single voyagers with open arms to appreciate the lively music and move at our luxury resort. 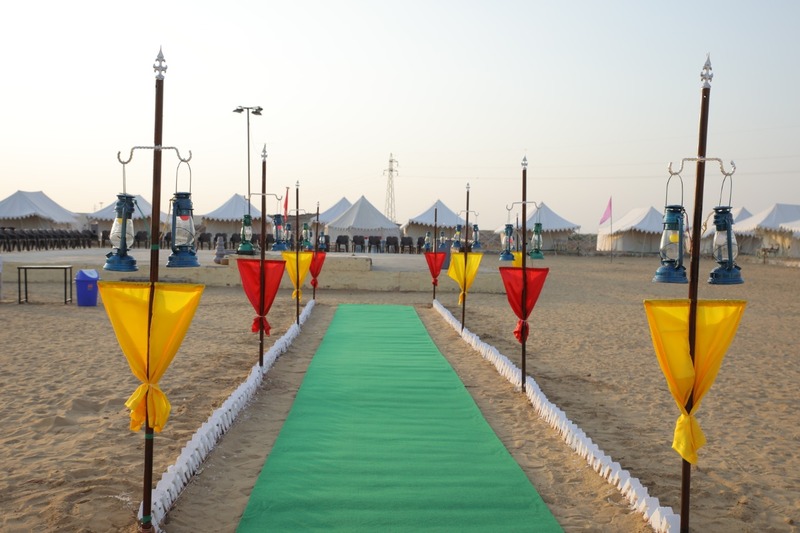 we have Non ac Tent,Air fan tent and cooler tent in jaisalmer. 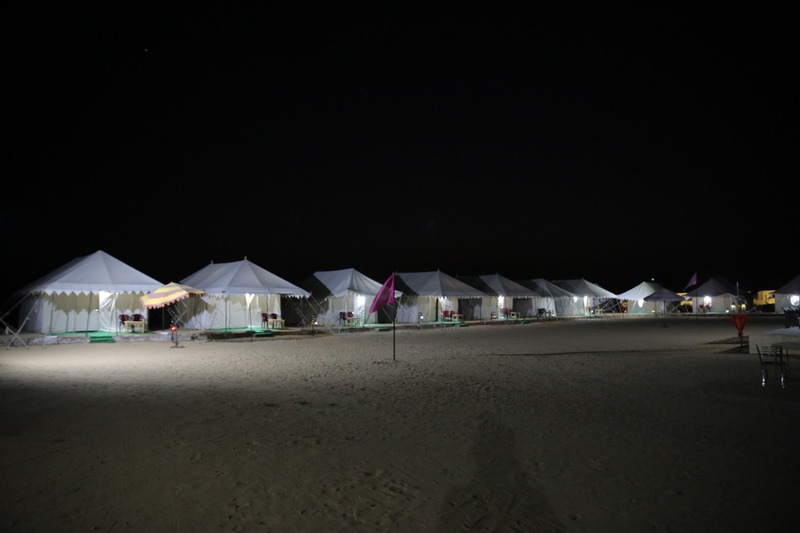 Camp In Jaisalmer is a world renowned Desert Camp in Jaisalmer.We are specialist in offering desert safari popularly known as Sand Dune Safari.Our resort is located at 45 kilometers from Jaiselmer city. 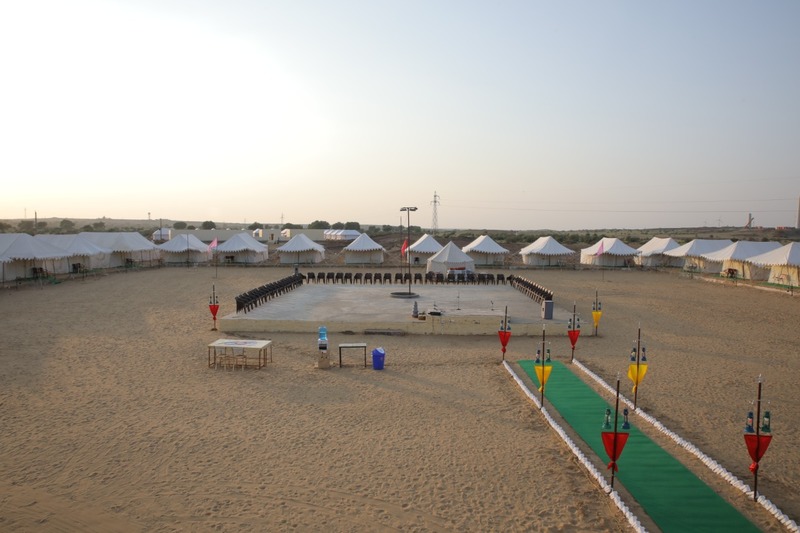 Why Choose the Best Tent In Jaisalmer ? As we know that Jaisalmer is the top tourist's destination in India.The this "Golden City of Rajasthan" is the best international tourist place where the tourists can explore the natural beauty adventure the real life. If you want to explore natural beauty or feel the realty of Rajasthan then will have to Tent in Jaisalmer so that you can feel comfortable and easy to find out the natural beauty. For exploring the natural beauty you should best place to stay for comfortable life should available all needed thing like 24 hours runing water, toilets, food, bed, privacy room and television and etc.